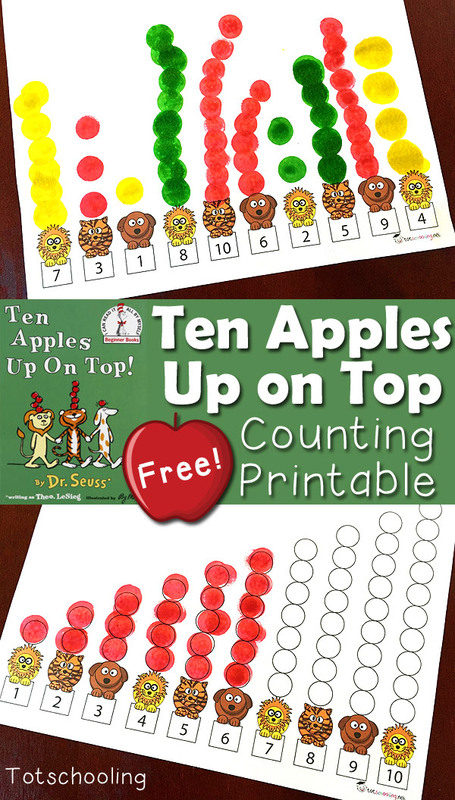 The classic Dr. Seuss book, Ten Apples Up On Top, is one of our favorite stories. It features a lion, a tiger and a dog balancing apples on top of their heads. 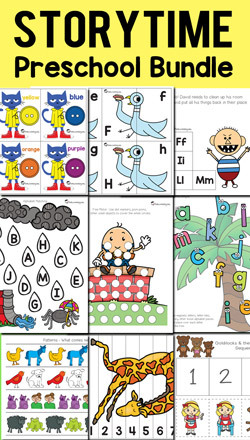 Since my kids love to do book activities, I created this Free printable counting activity. 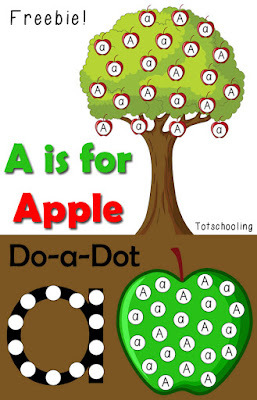 Perfect for an Apple theme this Fall! -Numbers 1-10 in consecutive order, with circles on top of each animal. -Numbers 1-10 in consecutive order, without any circles. -Numbers 1-10 in random order. 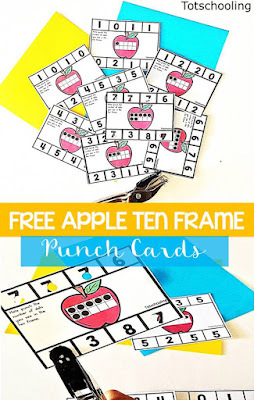 *For a version with number words, go to this post by Mrs. Thompson's Treasures. 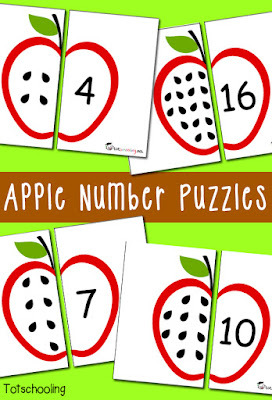 This activity is perfect for practicing counting and number recognition for toddlers, preschool and kindergarten. 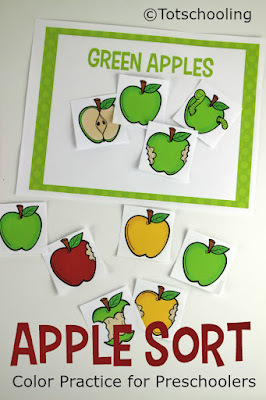 It can be done with dot markers, pom poms, or any other counters to represent the apples. Click here for more Dr. Seuss printable activities. Thanks for the very informative article and I extremely grateful that you perform this piece of writing very simply, I mean to say that it's quite simple to read and understand. I hope everyone will be like this article. Thank you so much for share.